A VPN should get you much more than just security and privacy. What good is that if it’s slowing down your Internet connection or if it’s unreliable? That’s why you should be looking for a high speed VPN – a fast VPN service that will at least not slow down your Internet speed. PC World recently reviewed and tested Speedify and found it to be “a mobile focused VPN with zippy upload speeds”. Read below to see why Speedify is the fastest high speed VPN and why you should definitely use it to protect your data and get a fast and stable Internet connection. What does “mobile VPN” mean for most people? A VPN that works on mobile phones, of course. In fact, a mobile VPN is more than that: it is a VPN that keeps you connected at all times, letting you change from one Internet connection to another while maintaining the same session and not interrupting all of your apps. This means you can switch from WiFi to mobile data or between WiFi hotspots without having your streaming music stop or file transfers fail. when streaming your favorite music or videos online – avoids buffering screens and interruptions. Basically, you should consider using a mobile VPN anytime you’re connected to a WiFi hotspot, whether on your smartphone, tablet or computer. This will keep you always on and protected. Many companies got the older, conventional desktop VPN software (OpenVPN, IKEv2 or IPSec) to work on iPhone, Android smartphones and other mobile devices. But these protocols aren’t made for getting high speeds and there’s a significant performance difference – see more in this true mobile VPN comparison test we did. Would the VPN stop working when WiFi fails, and never recover without the user either quitting the Wi-Fi or going back into the VPN app to disconnect and reconnect? It’s no big surprise: Speedify was the only true mobile VPN which managed to keep us connected and protected while testing! And this is due to the fact that it’s the next generation high speed VPN built natively for being mobile. Almost all VPN services slow down your connection because of the way they’re built. 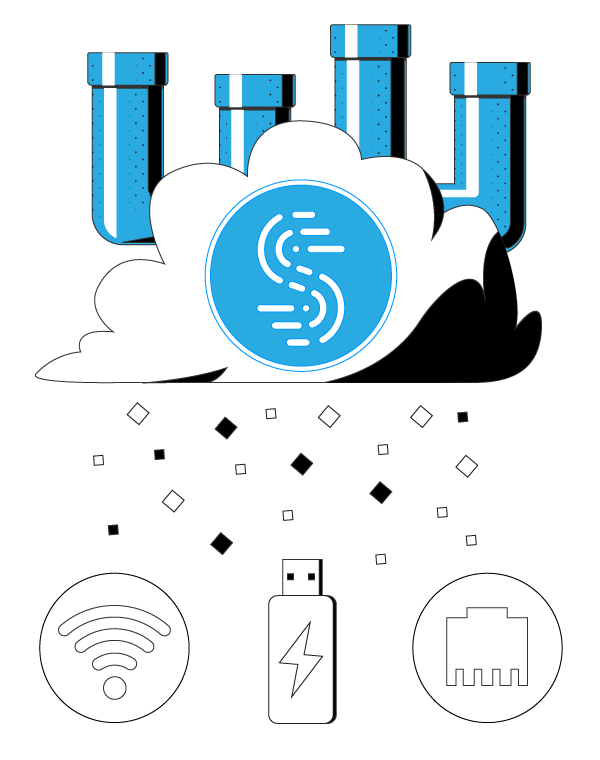 Speedify is different by being able to combine multiple Internet connections at the same time on smartphones and computers for increased speed (faster download and upload speeds), reliability and security. As no VPN service fits all needs, it’s best if you test the speeds you’re getting yourself. Testing your Internet speeds when not running a VPN will also help you determine if your ISP is throttling your Internet connection. However, testing VPN speed is more than just running an online speed test. 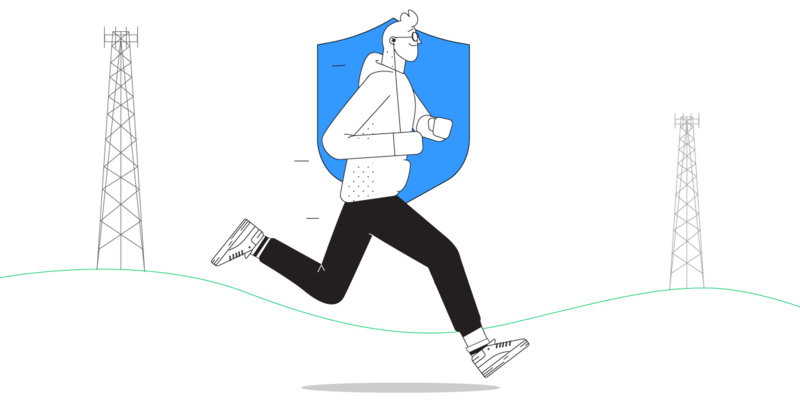 In order to get relevant speed results, the Speedify embedded Internet speed test uses the Speedify VPN servers directly to test the bandwidth and latency of the connection for each connection you’re using (WiFi, cellular, Ethernet, etc.). It also tests the speed of the combined connection. Thus, you’ll be able to select the fastest server that will fit your needs, whether it’s live streaming, eSports / online gaming, day trading, VoIP calls or other bandwidth-intensive activities you need to accomplish. Don’t take our word for it; test any high speed VPN yourself with Pingify, the free tool available for iPhone users. 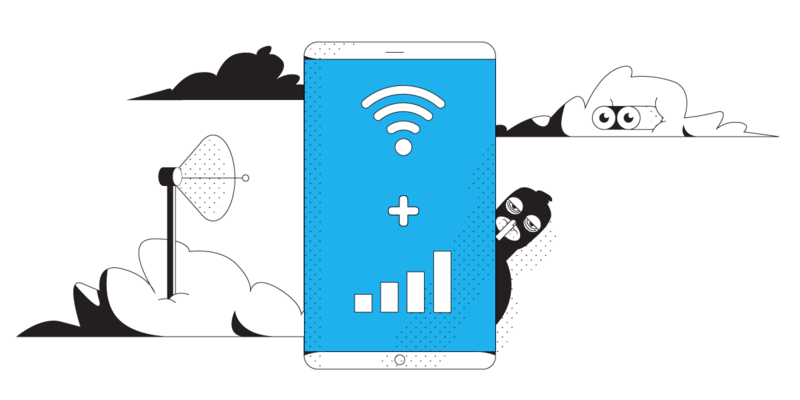 Pingify is a mobile network diagnostics tool that tests the reliability and speed of WiFi, cellular data and VPN connection. Pingify shows you when the VPN disconnects and whether it reconnects or leaves you unprotected. Get started with Speedify for FREE (no strings attached) and enjoy the fastest high speed VPN!